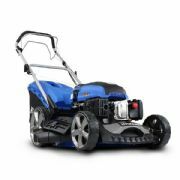 Hyundai offer a range of affordable petrol lawnmowers in a variety of options including rotary push, self-propelled and electric start lawnmowers. 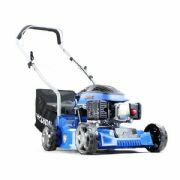 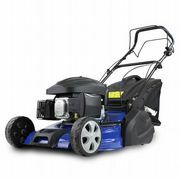 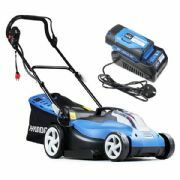 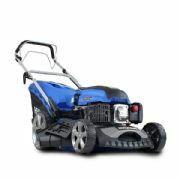 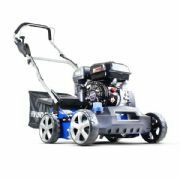 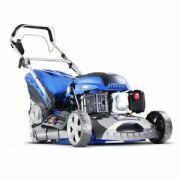 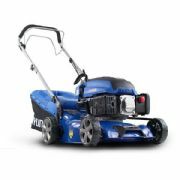 Available in a variety of engine sizes and cutting widths to suit most lawns requiring a regular and even cut. 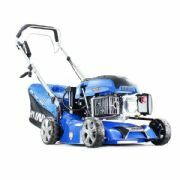 Correctly set, Hyundai mowers can also handle longer, tougher grass, dealing comfortably with growth flushes and extended mowing intervals, both planned and unexpected.